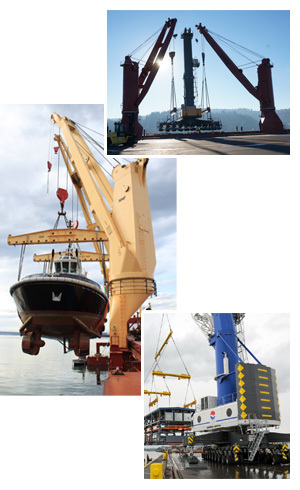 Jones Stevedoring Company is the leading stevedore in the movement of large, heavy, and difficult project cargoes in the Pacific Northwest. Throughout its history, Jones has successfully handled hundreds of complex and unique cargoes for customers that demand the utmost in cargo handling and stowage ingenuity. The Jones operations team has over 150 years of collective experience in handling these difficult cargoes. 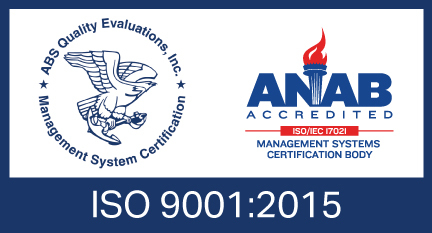 As an ISO 9001:2008 certified company, Jones implements an extensive process of planning and review of every job, ensuring a safe and efficient outcome. Jones Stevedoring Company is often the stevedore of choice for high profile and high value cargoes. Whether shore crane, power plant, tug boat or any other specialty project cargo, Jones Stevedoring Company is your stevedoring solution. Time and time again, the results are the same; safe and efficient operations. The management and execution of all Jones Stevedoring Company project cargo operations are ISO 9000:2008 compliant.